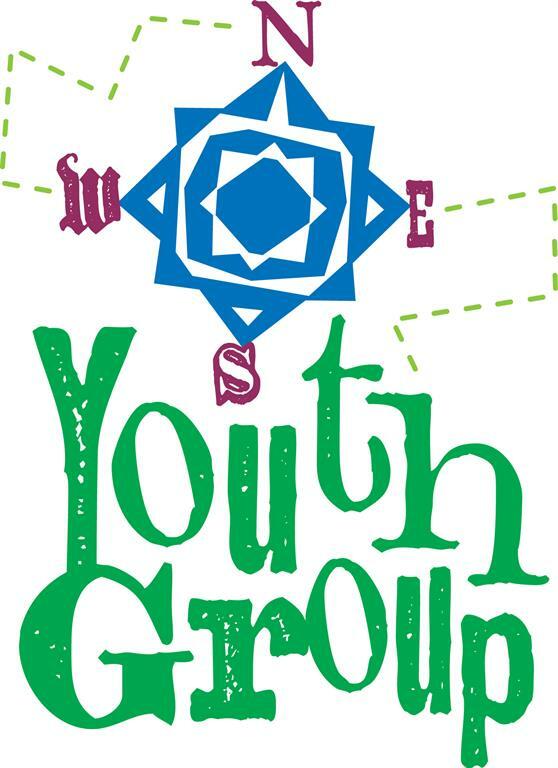 First Presbyterian offers a youth group for junior high and high school students. The youth group meets twice a month (normally Sunday afternoons). One Sunday will usually be a community outing that focuses on fellowship (Thunder Road, sledding, Skyzone). 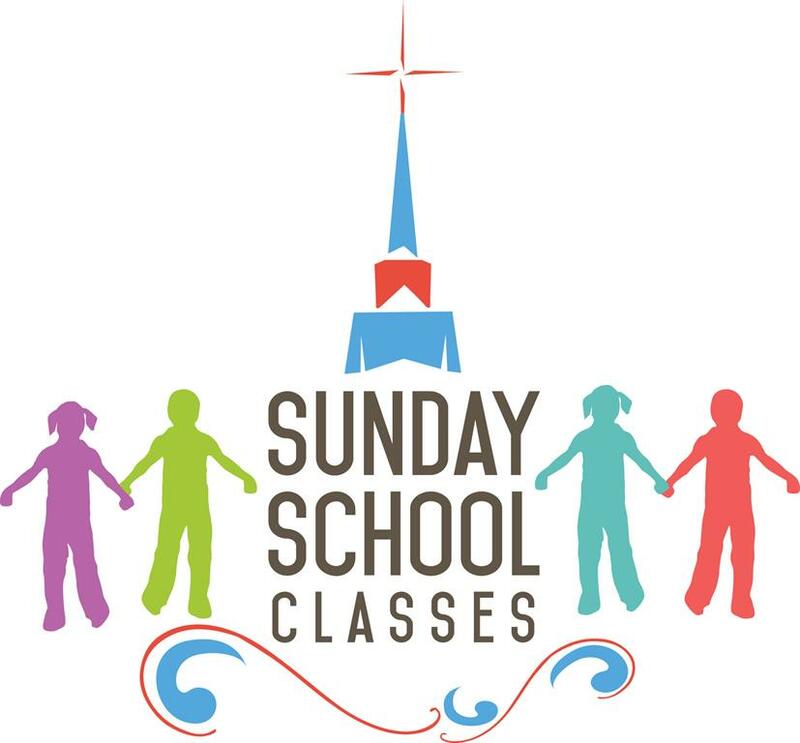 The other Sunday will be involvement in Church life or community volunteering (volunteering at the Red River Zoo, Dorothy Day Food Pantry, various Church events). If you have a teenager that would like to spend time with great friends, have fun and help others then please ask about our Youth Group. There is always plenty of room to join! This year we are joining with First Presbyterian Church of Fargo and having joint classes. They are held on Sunday afternoons from 5:00 - 6:30 pm with a light supper served at 5:00 pm. Preschool - 5th grade. We meet Sunday mornings at 9:15 am for a time of singing and story. Children then go to age appropriate classrooms for continued study until 10:15 am. Children age 3 - 2nd grade leave Worship after the Children's Message to gather together for a time of crafts, play, and story. invited to join us for one or both sessions. 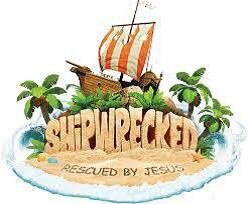 June 4-7 at First Presbyterian Fargo - Shipwrecked in Fargo! What would happen if you were shipwrecked, stranded on an island? How would Jesus respond? Come find out as we join our friends in a week of great VBS fun. Each night we will start with a free meal at 5:30 pm and finish adventures in science, games, stories, videos and music by 8:00 pm. June 25-28 here at First Presbyterian Moorhead - "Camp-in-a-Van" VBS! Campfir es are great for songs, skits, roasting marshmallows and interesting conversations. 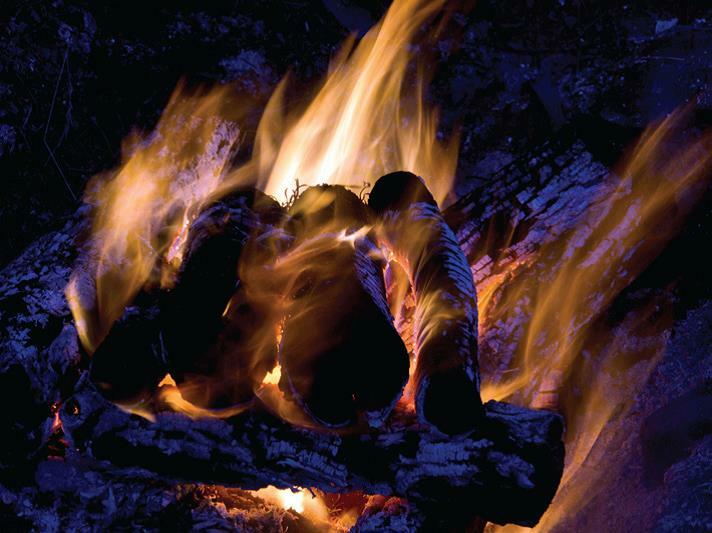 Our friends from Presbyterian Clearwater Forest camp will be leading us in a week long camp as we light the fire. Come spend the week with us as we experience Clearwater camp right here at our church from 9:00 am to 3:00 pm each day. A free lunch will be provided each day and in fact the whole camp is free. Starting and ending each day with awesome worship and packing in Bible quest time, games, crafts, camper's choice it will be fun to see how much we experience each day. Friends from the neighborhood and possibly other churches will be campers as well.